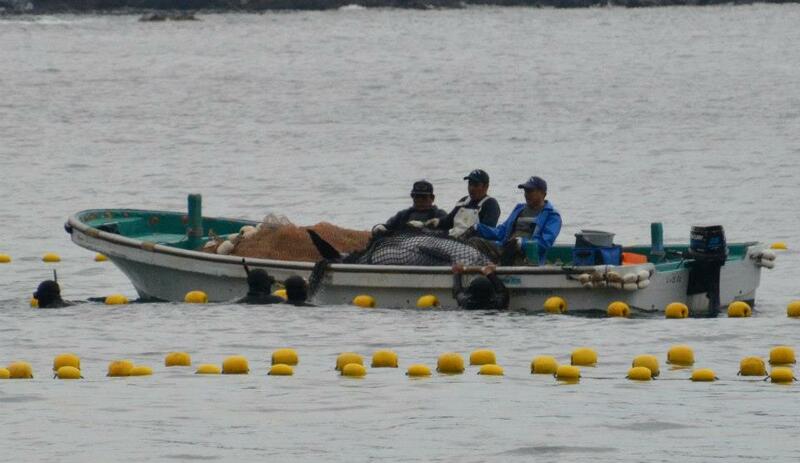 To help the dolphins please sign at Petitons, Taiji Cove Petitions on the right. This entry was posted in Animal Work, Taiji Terror Tales and tagged animal welfare, dolphin, League Against Cruel Sports, Mother Nature, Taiji Cove and Related Information, whales. Bookmark the permalink.